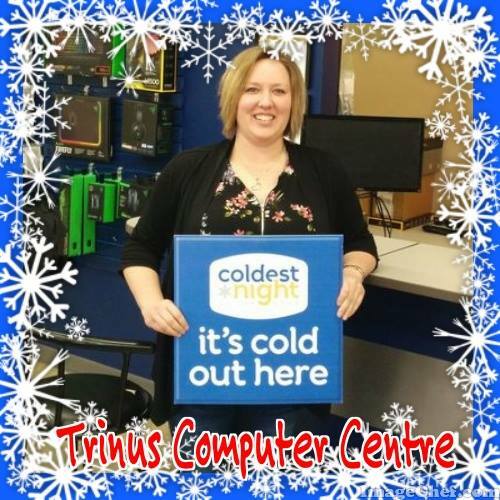 Meet Linda, Captain & Leader for Team TRINUS, in our Walking Fundraiser Coldest Night Of The Year – Parkland! By day she keeps the computer Techs behaving themselves. By night she’s a Community Super Heroine to Parkland Food Bank Society.